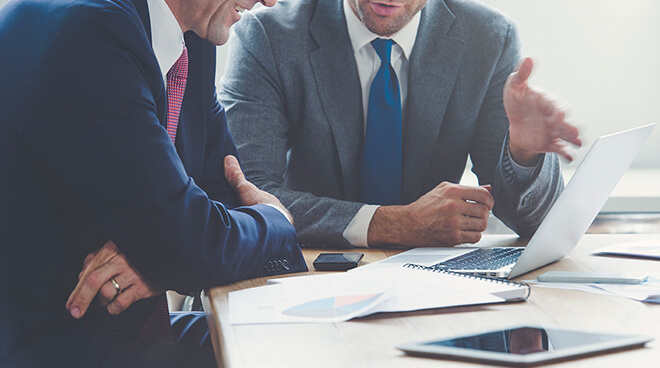 Cogent has a seasoned management team, and a hands-on, active Board of Directors that leverages its vast experience in marketing and trading, as well as asset development. 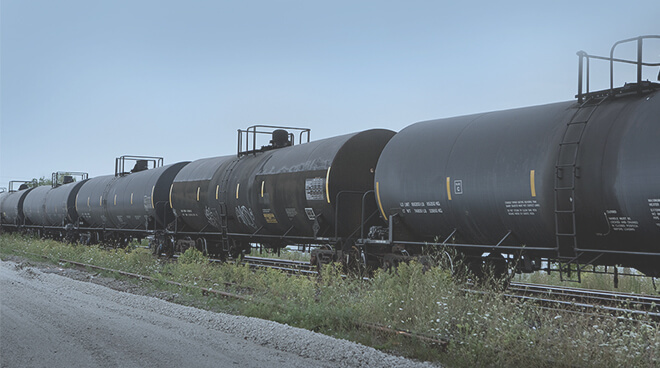 Cogent's diverse experience in the midstream space includes providing terminaling and transloading, trucking, and rail services. 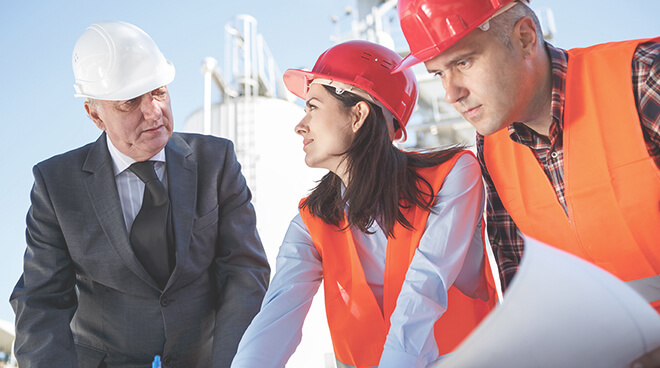 Cogent has a solid track record of marketing crude oil and refined products across the United States, with extensive experience in the Rocky Mountain region. Cogent provides logistical solutions from source to destination, including risk management along the value chain.